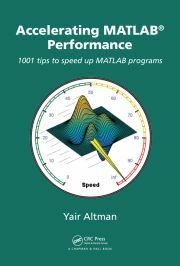 My article on “Tips for Accelerating MATLAB Performance” was recently featured in the September 2017 Matlab newsletter digest. MathWorks has just released a new look-&-feel for their blogs section. 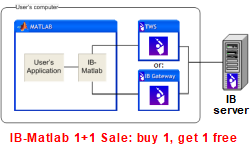 An unsupported MathWorks Technical Solution explains how to remove private information from deployed (compiled) matlab applications. 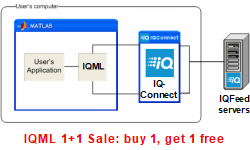 Matlab release R2012b has broken a vast number of links to its online documentation pages. Arash Marashian (5 days 16 hours ago): Problem Solved. I found out that my version does not have this icon. thanks. Marshall (6 days 19 hours ago): This was a fun puzzle–don’t hesitate to add more posts like these if you come across some other fun ones! Reza (7 days 2 hours ago): I have the same problem. this Java widget got error in compiling via Matlab 2018! Could you please show me how to solve this? GGa (8 days 20 hours ago): There isn’t anything “outside the UTF-8 range”. UTF-8 can represent any Unicode character, as far as I know.